This is one of many photos I took of the Tornado as it was making its destructive and devastating path through the Kansas city area. 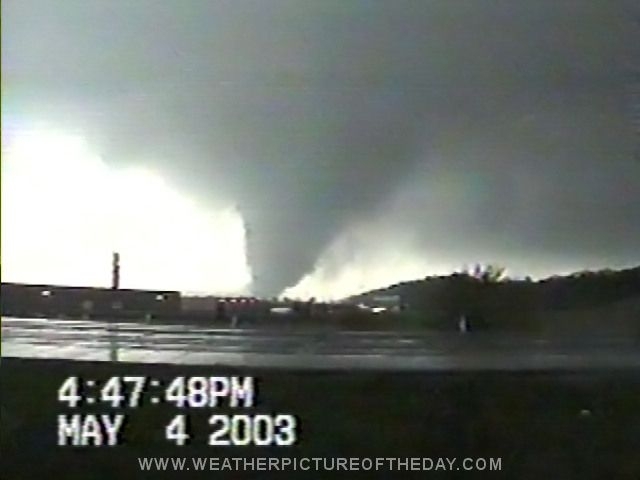 At the time this picture was taken the tornado had reached F-4 status!! !